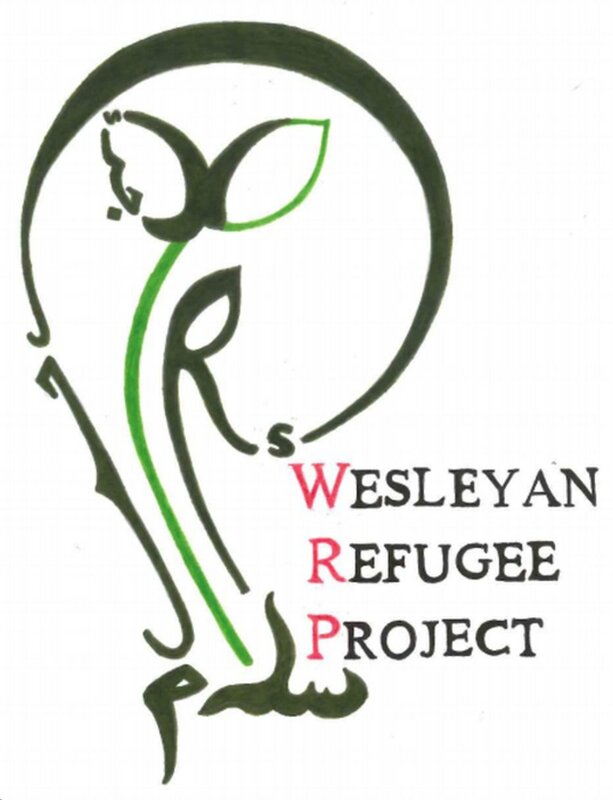 Wesleyan Refugee Project establishes a blog! We’ve established a blog section to our website! Check out the content we’ve been writing.